Or should I say Myanachi? Highly recommend watching or reading Made in Abyss! 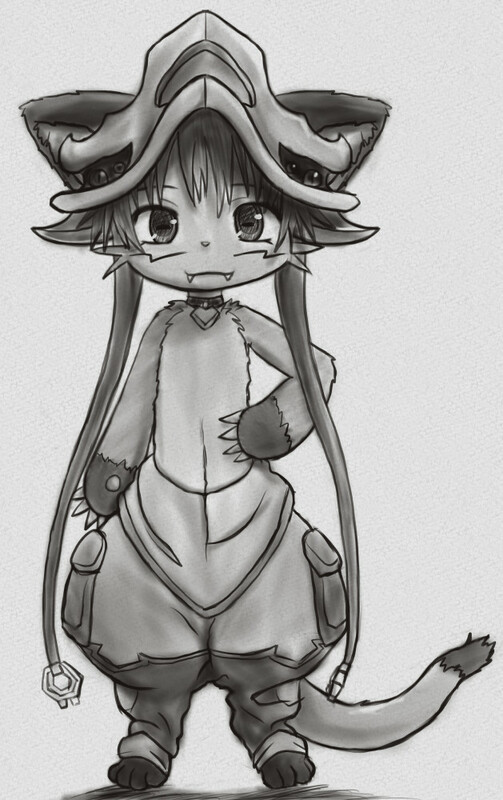 Why Nanachi though? Because some Cat Nine fans are furries, and Nnnaaaa…. 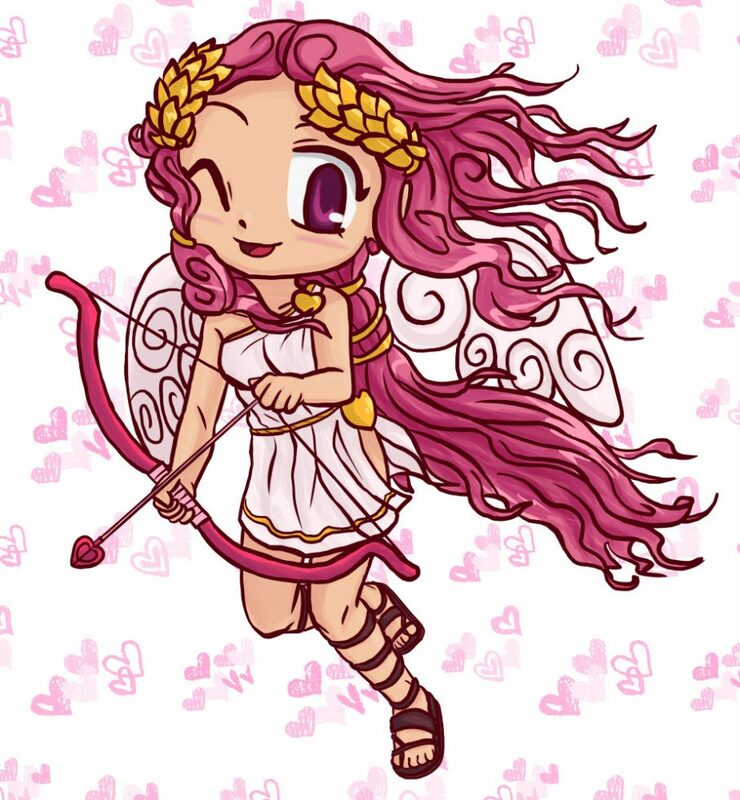 So… I went ahead with this Monthly Myan thing just as promised! I’ll only do these if I have the time however! 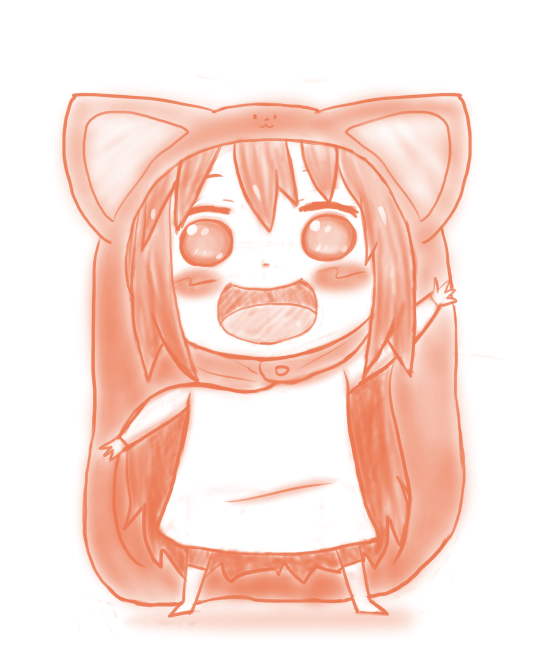 For this October, it’s Umaru from Himouto! Umaru-chan. Without some discipline, Myan would 100% turn into a gremlin like this.